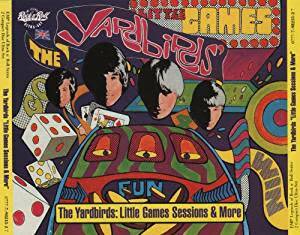 The Yardbirds are more than a Rock band. They are an institution which made an indelible mark on the “Shapes of Things” to come. Inducted into the Rock & Roll Hall of Fame. 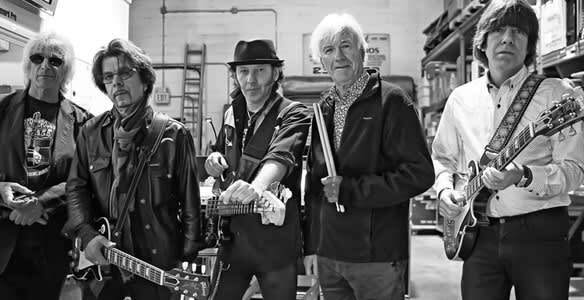 With original member Jim McCarty! 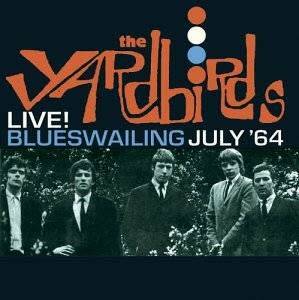 Videos: "For Your Love" Live 2015 ; "Heart Full of Soul" Live 2017 ; "For Your Love" 1969 ; "Shape of Things"
The Yardbirds are an English rock band, formed in London in 1963. 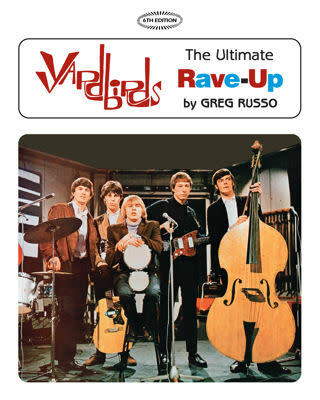 The band's core lineup featured vocalist and harmonica player Keith Relf, drummer Jim McCarty, rhythm guitarist/bassist Chris Dreja and bassist/producer Paul Samwell-Smith. 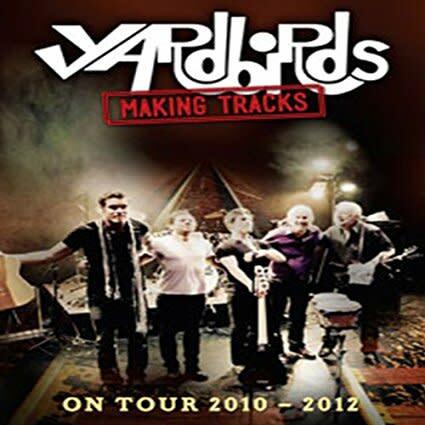 They worked with several lead guitarists, launching the careers of Eric Clapton, Jimmy Page and Jeff Beck, all of whom ranked in the top five of Rolling Stone magazine's list of 100 greatest guitarists. 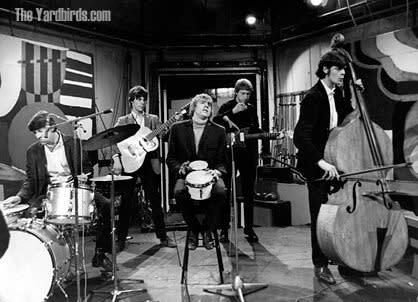 The band had a string of hits throughout the mid-1960s, including "For Your Love", "Heart Full of Soul", "Shapes of Things" and "Over Under Sideways Down". 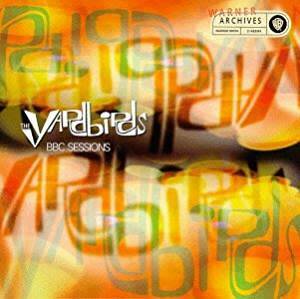 A blues-based band noted for their signature "rave-up" instrumental breaks, the Yardbirds broadened their range into pop, pioneering psychedelic rock and early hard rock; and contributed to many electric guitar innovations of the mid-1960s, such as feedback, distortion and "fuzztone". 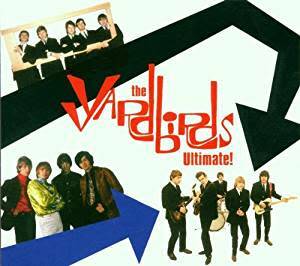 The band's influence on both the music of the times and genres to come was great, and they inspired a host of imitators such as the Count Five and The Shadows of Knight. 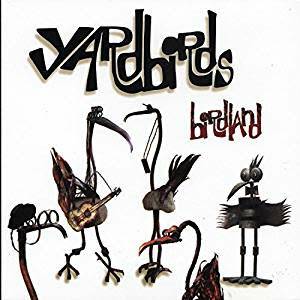 Rock critics and historians credit the Yardbirds with heavily contributing to, if not inventing, "the birth of psychedelic music" and sowing the seeds of punk rock, progressive rock and heavy metal, among other genres. 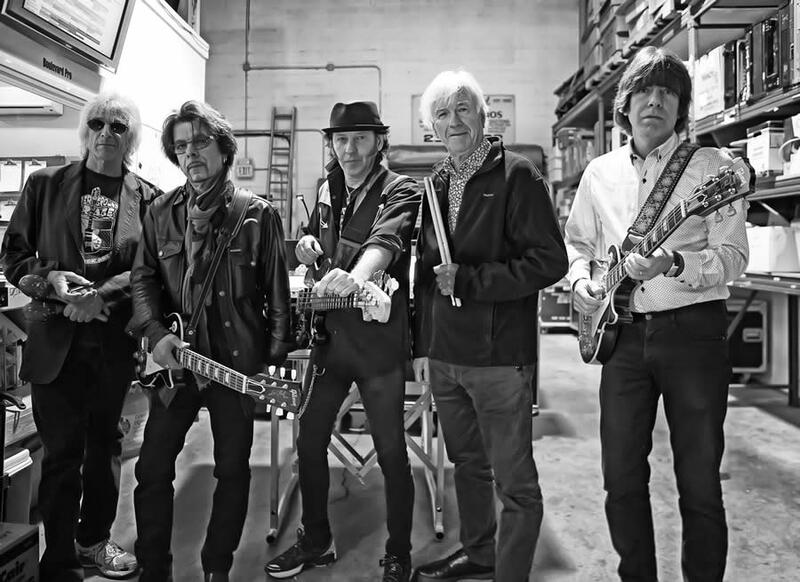 Following the band's split in 1968, Relf and McCarty formed Renaissance and guitarist Jimmy Page formed what became Led Zeppelin. 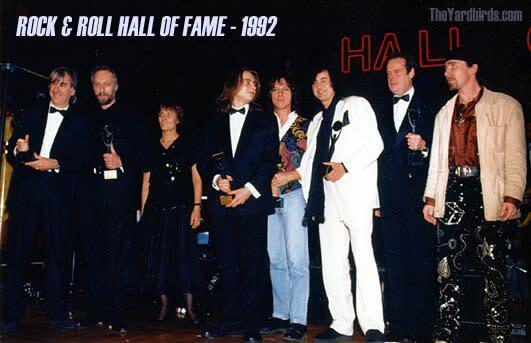 The band were inducted into the Rock and Roll Hall of Fame in 1992. They were included in Rolling Stone's list of the "100 Greatest Artists of All Time", and ranked No. 37 on VH1's 100 Greatest Artists of Hard Rock. 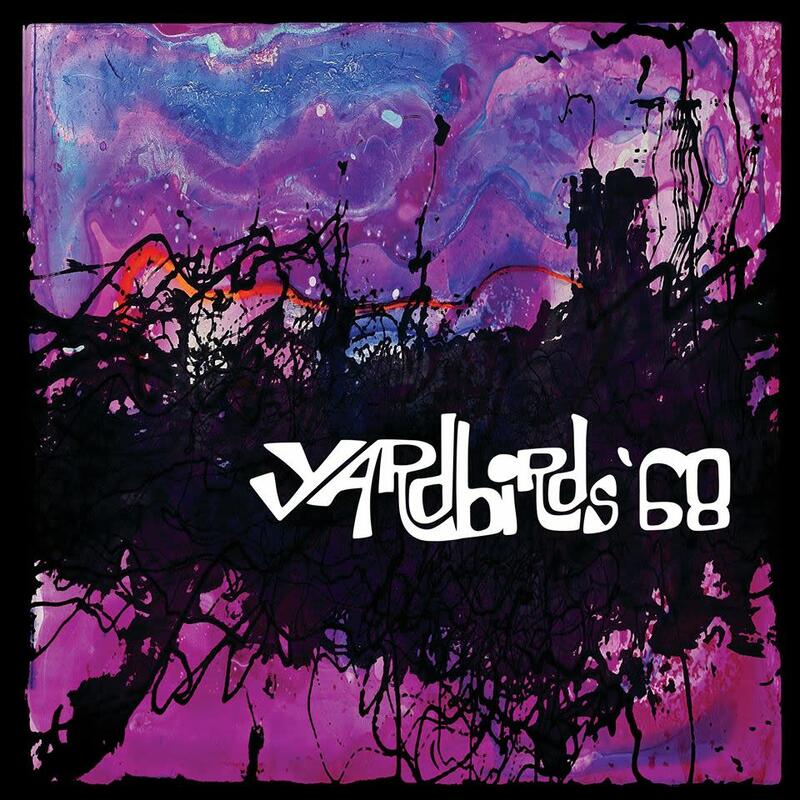 The Yardbirds reformed in the 1990s, featuring drummer Jim McCarty and rhythm guitarist/bassist Chris Dreja as the only original members of the band. Dreja left the band in 2012, leaving McCarty as the sole original member of the band present in the lineup.